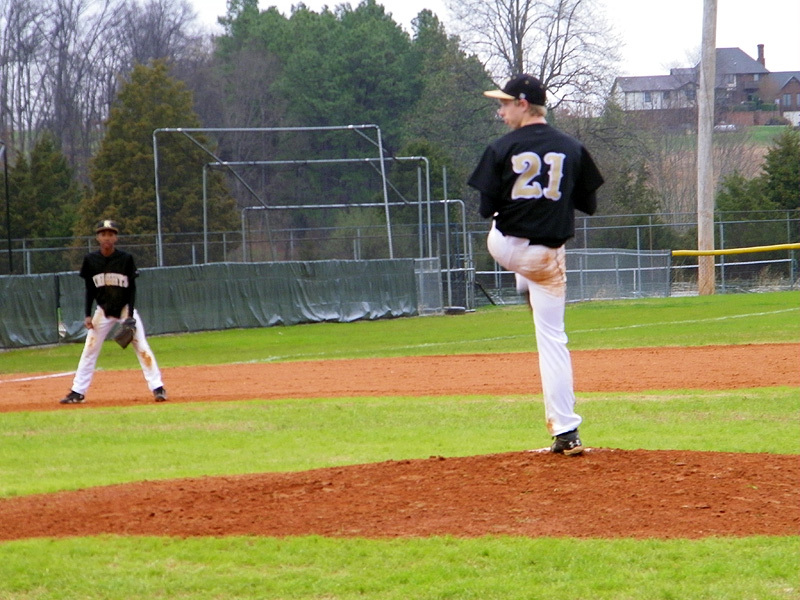 Clarksville, TN – On Sunday, March 13th, 2011, the Kenwood Middle School Varsity Baseball suffered their first loss of the year dropping their record to 2-1 by losing a hard played game to Montgomery Central. Both teams played good baseball and it was an exciting game to watch. The score was 2-1 going into the bottom of the 6th. With 2 outs on the board, a Montgomery Central hit and critical errors by Kenwood’s defense allowed base to be loaded. Montgomery Central then cleared the bases with a double pushing the final score to 5-1.